Lionhead has revealed that the one versus four cross-platform, Fable Legends, borrows from MOBA games such as Dota 2 and League of Legends as it will contain free, rotating heroes which will be added to a roster for a two week period. Lionhead has clarified to Eurogamer that players will be able to play the full game free of charge, with no areas being locked or having to pay a fee to explore. “For me the better ones for the customers are the ones where you get to enjoy all of the content without paying money. And then you pay if you want to. I want them to have such a fun experience that some percentage of them go, okay I’m going to buy a hero that just came out, or I’ll get a new hairstyle and a cool-looking hood. “That’s the kind of feeling we want to generate in our players where, we’ve offered them such a good time that they’re spending time in it that they feel valuable. “Microsoft isn’t about extracting the last nickel of players, or something silly like that,” he continued. “We want to create a great community of players that is playing for a long period of time. That doesn’t work if you buy something and regret it a day later. That just doesn’t make any sense. Players will be able to earn treasure and customisation items in the game, or purchase them with money. Likewise, Villain characters will be able to purchase new creatures and traps through gameplay or spending cash. Fable Legends was recently announced for PC, and will support cross-platform multiplayer with the Xbox One edition. Fable Legends is the first known title to be using DirectX 12, and is built on the Unreal 4 engine. It will release for the Xbox One and Windows 10, sometime later this year, although no specific date has been given yet. There will very likely be some new information regarding the game at GDC, early next month, probably part of Microsoft’s DirectX 12 and Windows 10 presentation. 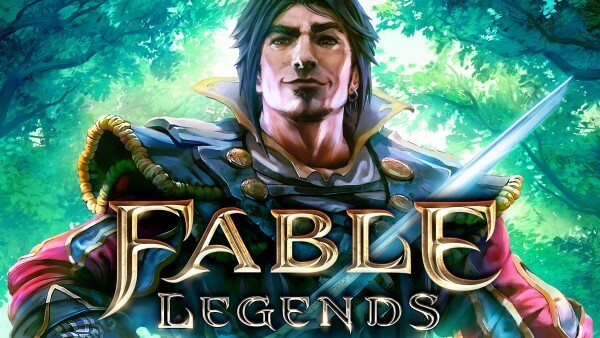 We will bring you any additional information on Fable Legends as soon as it becomes available, as well as coverage of the GDC event.